“Space Ritual”, “Live At Leeds”, “Kick Out The Jams”, “Metallic K.O.” – undoubtedly, “Live Frequencies” is entirely and comfortably at home in this exalted company, in time it will be regarded as much as a defining moment in the psych genre as it’s esteemed forebears were in theirs. Recorded in Stengrad, Copenhagen and Le Kalif, Rouen in 2013, “Live Frequencies” showcases White Manna’s eponymous 2012 and “Dune Worship” 2013 albums. Imminent release by way of Cardinal Fuzz Records of 150 Red/Green Swirl and 350 Black vinyl, neatly coinciding with the band’s current barnstorming European tour. Hailing from California, the five-piece cemented their reputation with a volcanic set at last year’s Liverpool Psych Fest. It was this energised, high-octane show that prompted Cardinal Fuzz to pursue a live release. Instrumental opening track “E Shra” is a gnashing, wailing wall of sonic screams, crashing headlong in interstellar overdrive, setting the tone for the remainder of the journey. Track titles, “Acid Head”, “Evil”, “X-Ray”, “Sweet Jesus” and “I’m Comin’ Home”, leave you in no doubt that you are voyaging to the outer rim of the galaxy. Lemmy might be collecting the boarding passes, but White Manna pilot this ship leaving an unmistakable, speed-freak strewn chemical signature, in it’s obliterated wake. What the best of the best live albums all have in common, is their ability to transport the listener both to the venue and to the destinations envisioned by their creators. Any band unable to capture this live essence, vitality and spark, are for my money, unworthy of the name. Them’s big boots to fill, re the aforementioned live albums, but I have no doubts that White Manna will step forward to live up to the plaudits here. 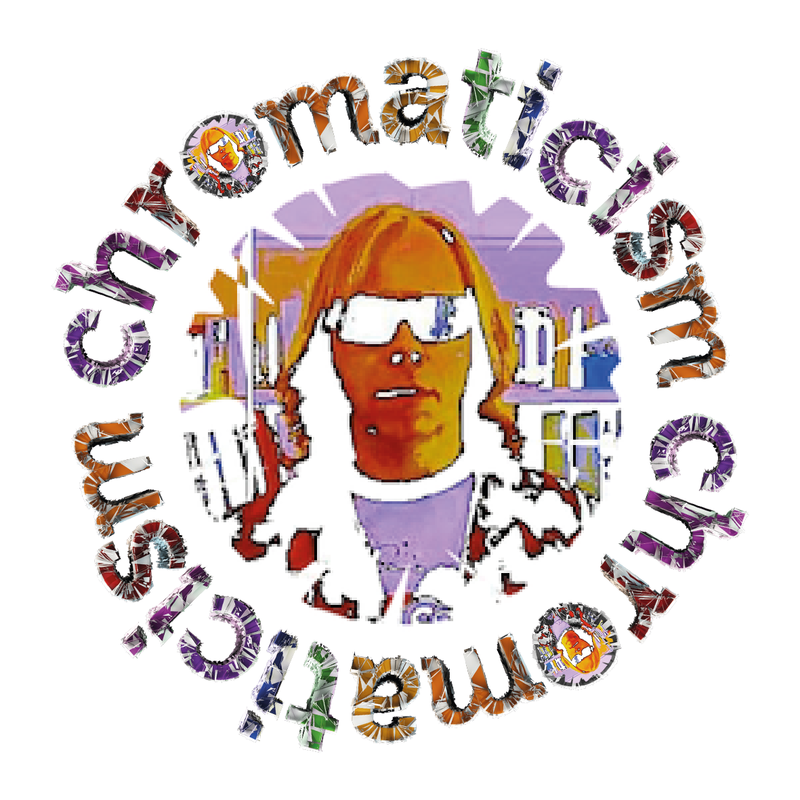 Another great, mouthwatering review, from the tried and trusted Chromaticism site. Keep up the brilliant work ! !